Everyone knows there's a very special place in my heart reserved only for eyewear (whether it be optical or sunnies.) And with winter knocking on our door sweater weather has arrived along with pumpkin lattes, the holiday season and Warby Parker's winter collection. 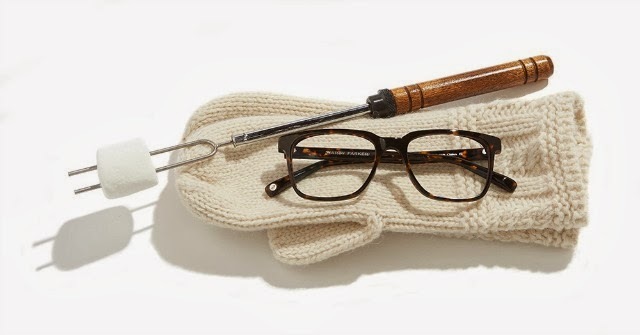 Warby Parker's newest collection features some very serious prettyness and a few pairs I want to order asap. 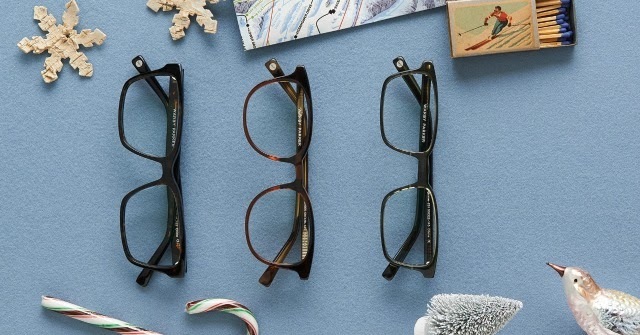 The Chamberlain with it's bold frame and square shape is perfect for a more studious, work look while the Welty adds a little funk with a fun color and slimmer construction. I also love the Webb with it's slight color-blocking and dapper look. I guess you can never have too many! There's something for everyone on your gift list and the fact that you're contributing to a great cause only sweetens the deal. Wouldn't you agree? Love these! I got a pair of glasses from Warby Parker a few months ago and I've been wearing them non-stop. I want a pair of these so bad!! They are adorable! I love the photos! 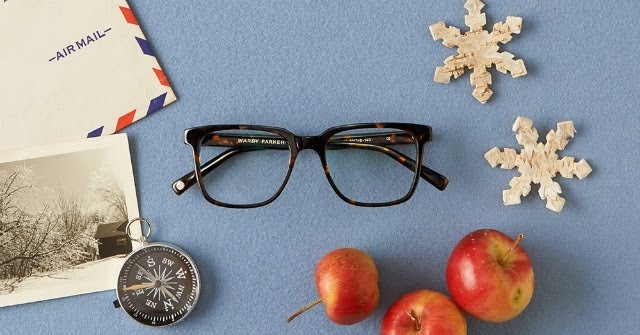 SO clever...I love Warby anything!! Cute and inexpensive...a perfect combination! I agree with Albertina, they have struck the perfect balance - cute and inexpensive.